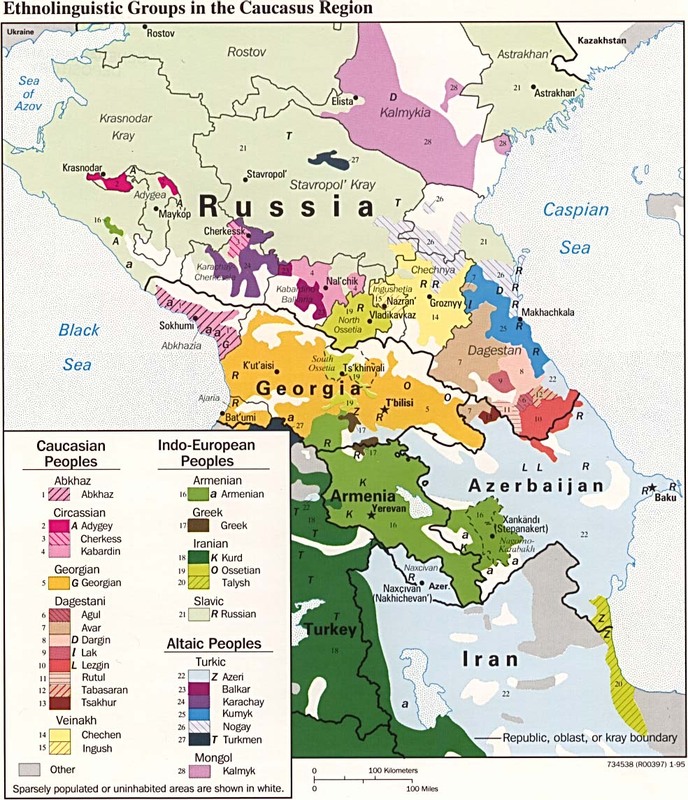 Below is a partial list of ministries that may work in Georgia or Europe, Eastern and Eurasia. The lists below do not include all ministries at work in this country or region. This data is from circa 2006-2008 and is not being maintained by Joshua Project. There are likely many excellent ministries not listed here. Inclusion here is not an endorsement by Joshua Project.